Give your pup an Easter basket he will really appreciate...one he can eat! Our signature Pupcake is dressed up with a spring bouquet and a cinnamon pretzel handle. Give your pup an Easter basket he will really appreciate…one he can eat! 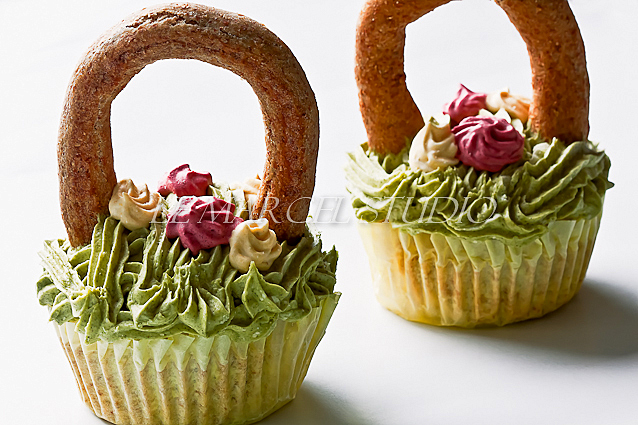 Our signature Pupcake is dressed up with a spring bouquet and a cinnamon pretzel handle.